The rand held firm near this year’s high against the dollar on Wednesday and looked unlikely to make any major moves until the afternoon as investors await minutes of the latest US Federal Reserve monetary policy meeting. The currency hit its strongest level against the dollar so far this year in the previous session, benefiting – along with other emerging markets – from a weak dollar. 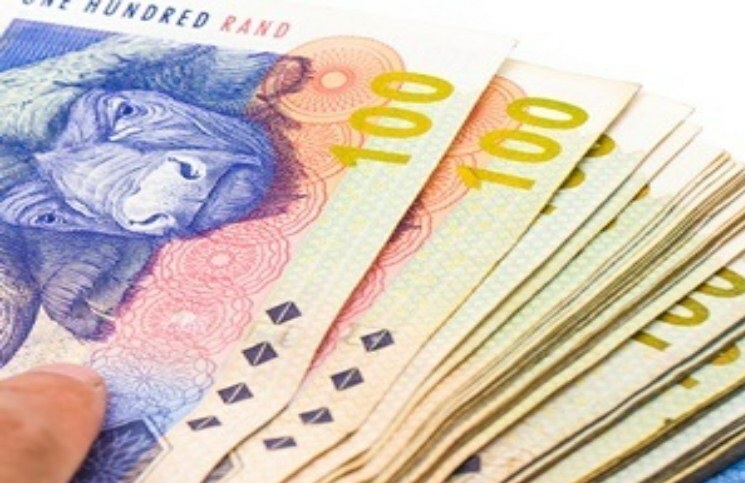 At 06:13 GMT, the rand traded at R10.4485/dollar, off a R10.4670 close in New York on Tuesday. It earlier hit R10.43 and analysts say it could test fresh 2014 highs if the Fed meeting minutes are viewed as dovish. The rand plunged to five-year lows against the dollar earlier this year because of uncertainty around the Fed’s tapering of its ultra-loose monetary policy. However, it has bounced back to a 2014 high since January’s sell-off. South African Reserve Bank governor Gill Marcus said late on Tuesday she expected the currency to remain volatile, but the bank is unlikely to intervene directly in currency markets partly because of its lack of sufficient foreign exchange reserves. The Reserve Bank started what it says will be a moderate monetary tightening cycle in January, raising interest rates for the first time in nearly six years as the currency weakness threatened the inflation outlook. Government bonds yields were steady on Tuesday, at 8.315% on the 2026 benchmark and at 6.7% on the 2015 note.